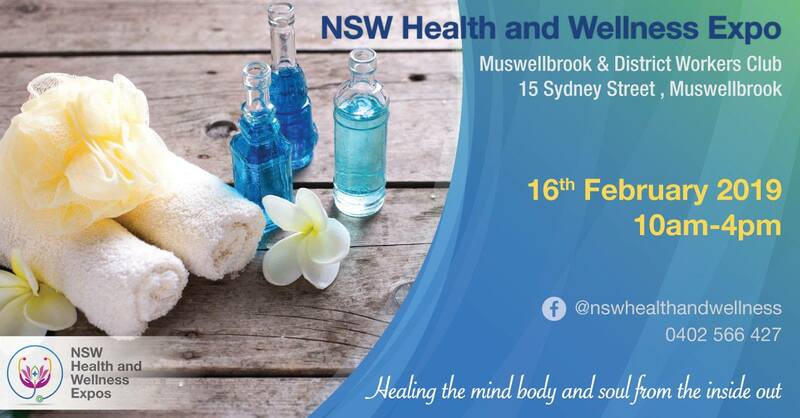 Welcome to NSW & QLD Health and Wellness Expos. Are you wondering what we are all about? I have attended many expos in my time and I decided we needed something a little different. A broader topic, more variety, more modalities and more products on offer that suit our current lifestyle. Let's be honest life is not a one size fits all. You may like to go to a chiropractor yet your friend prefers physiotherapy. One supplement or oil might help you but it doesn't help your friend. We all need choices. I want to bring those choices to you and show you what is on offer today. Have you ever stopped to thing why so many people are sick today? Did you know that 80% of our supermarket is full of sugar and refined carbohydrates. That is a scary thought isn't it. Sugar and carbs create inflammation in the body. Inflammation feeds disease. The doctor prescribes meds, those meds create more symptoms, the doctor gives you more meds and the system repeats itself. I want to help you change your life for the better today so I created Health and Wellness Expos. These expos will bring together different businesses that may assist you with your mental, physical, spiritual, financial or pet health. It really is a broad topic. The sky is the limit. Businesses are getting creative. Let's see what is on offer in 2019.